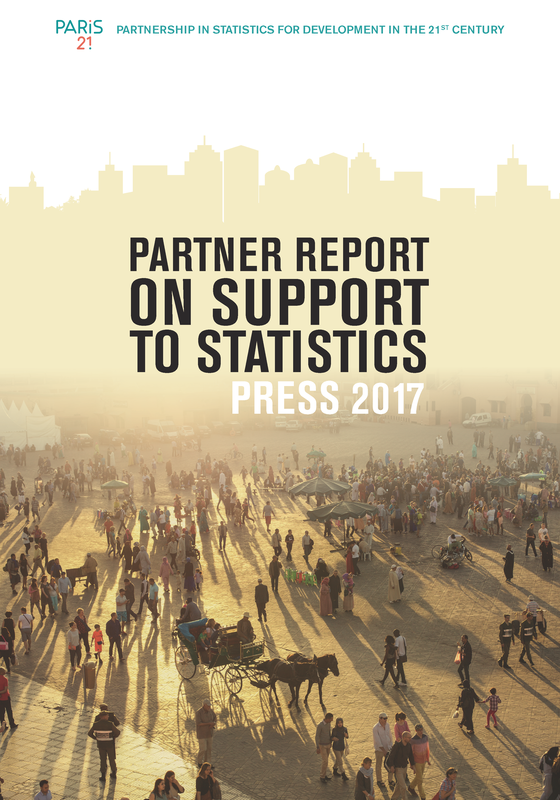 The Partner Report on Support to Statistics (PRESS) is one of PARIS21's primary publications. It presents data on technical and financial support to statistical development worldwide and is thus a valuable tool for collaboration. 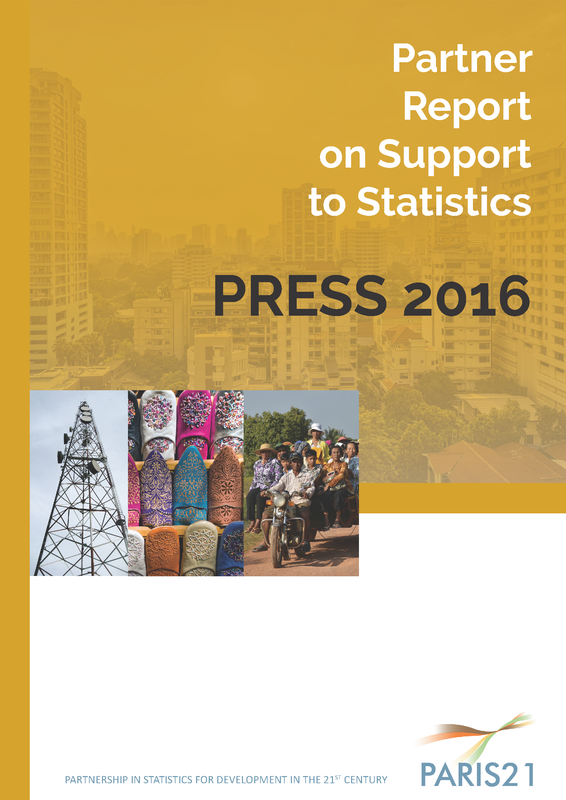 The report also analyses trends in aid for statistics in developing and emerging economies and advocates for an increase in funding for statistics to boost the chances of achieving the Sustainable Development Goals (SDGs). In 2005-2006, PARIS21 conducted a review of technical and financial support to statistical development in Sub-Saharan Africa. The results of this review (called the "light reporting exercise - LRE") were presented at the February 2006 Second Forum on African Statistical Development (FASDEV II) held in Addis Ababa and at the 8th Session of the Committee for the Coordination of Statistical Activities (CCSA) held in Montreal, Canada in September 2006. 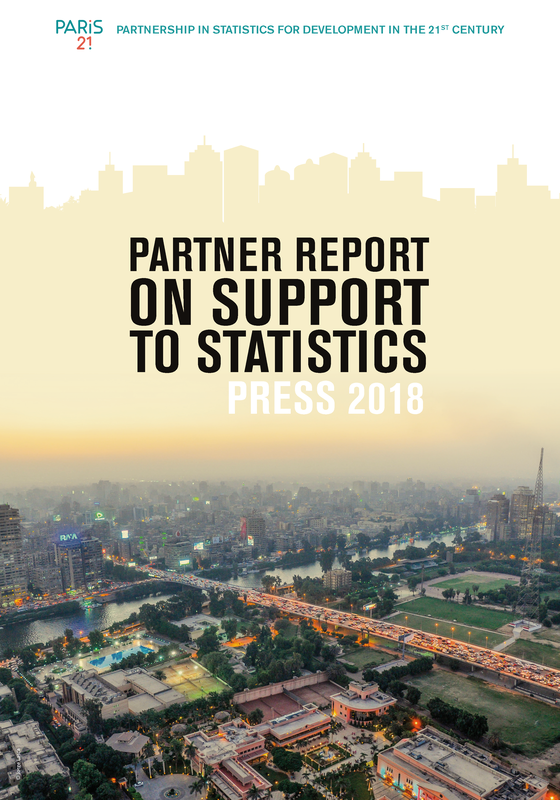 Learn what donors (i.e., technical and financial partners) are doing and plan to do in the statistical field and identify countries or areas of statistics in need of more support. Offer this information to donors responsible for giving aid and to countries receiving it. 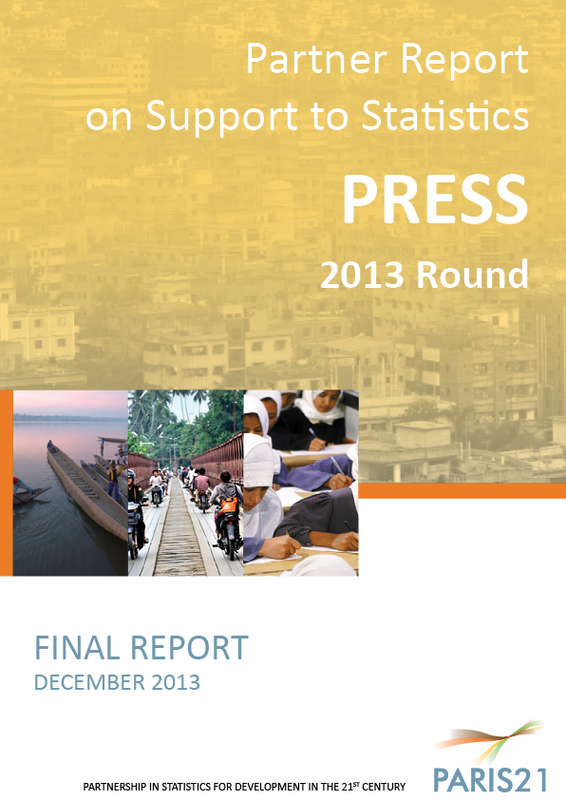 Raise the profile of statistics within the overall context of aid to developing countries. PRESS activities have been mainstreamed into the PARIS21 Secretariat regular work programme. The exercise is conducted annually.